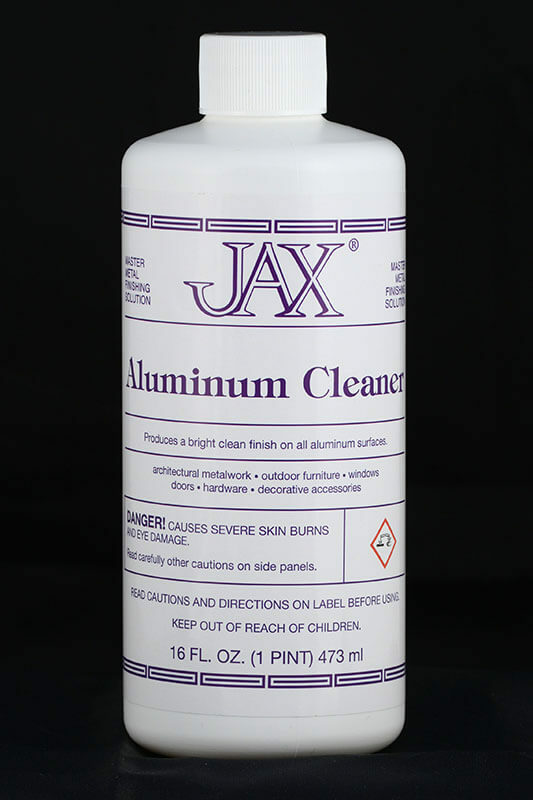 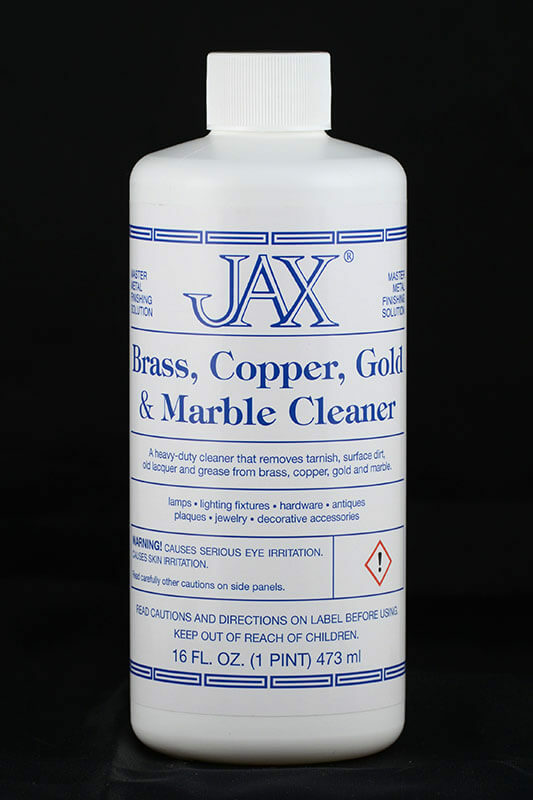 A light-duty cleaner for delicate metals. 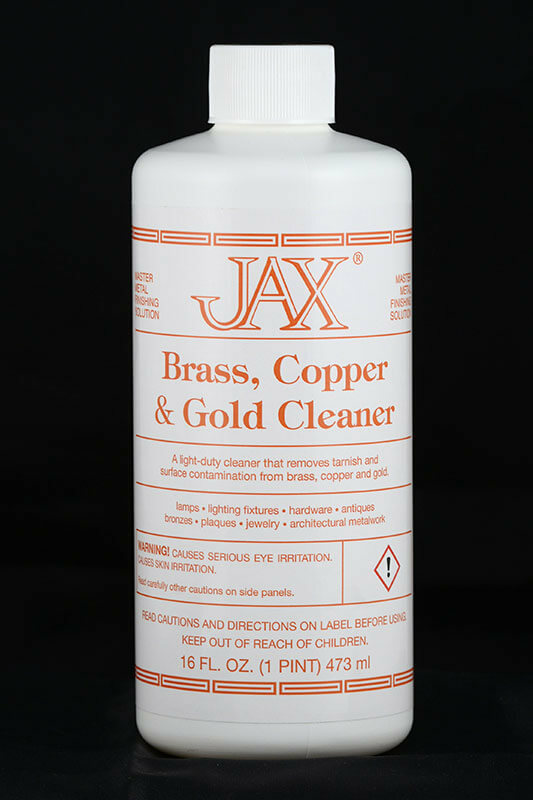 Removes tarnish and surface contamination from fine gold finishes, bronzes, lamps, lighting fixtures, jewelry and antiques. 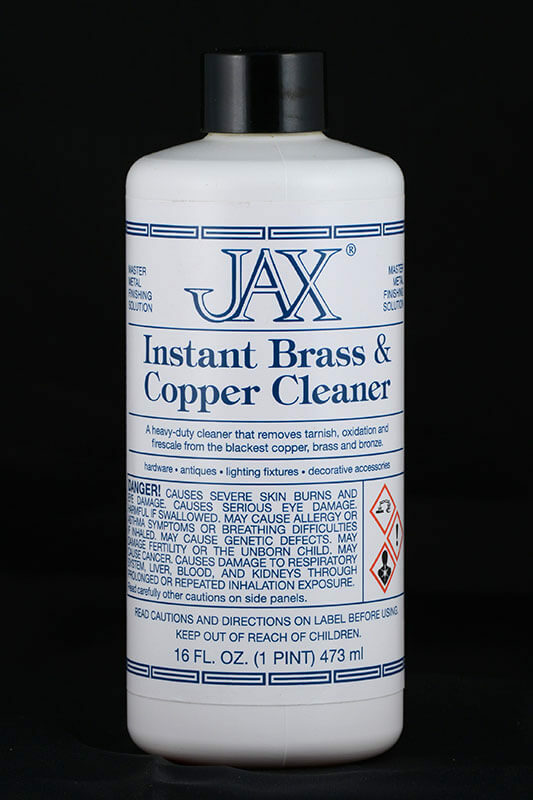 Contains no abrasives. 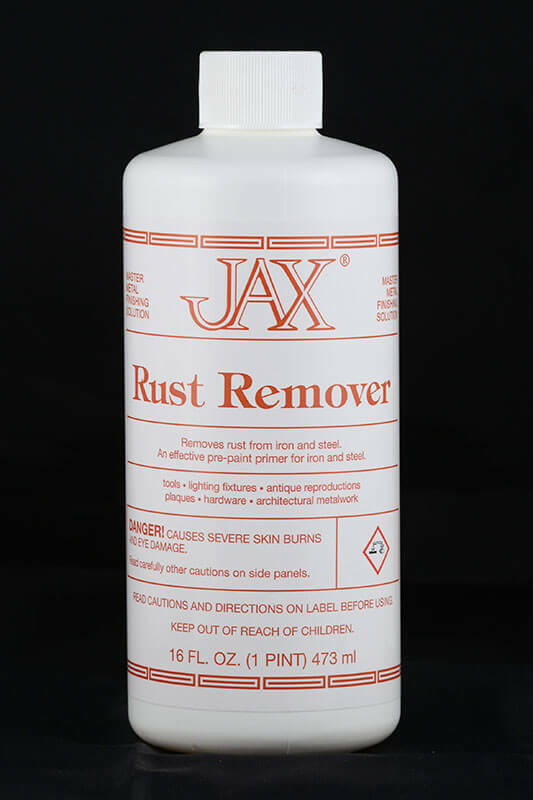 Leaves no residue.